Minimalist designs that creates openness in the home. A blend of elements from classic and modern design. 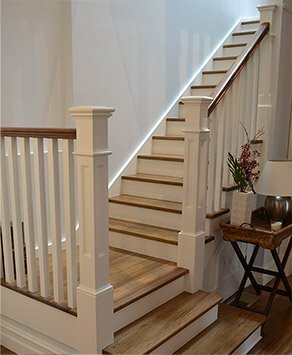 Make your staircase a standout feature of your home. 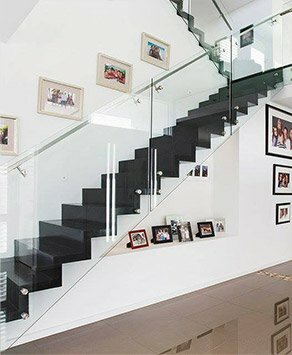 A staircase option with superior strength and durability. Think continuous handrails and Australian hardwoods. 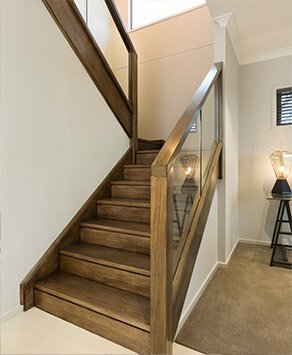 With a growing range of materials and finishes to choose from Gowling Stairs can help you find a staircase design that caters to your personal style and the size of your space. 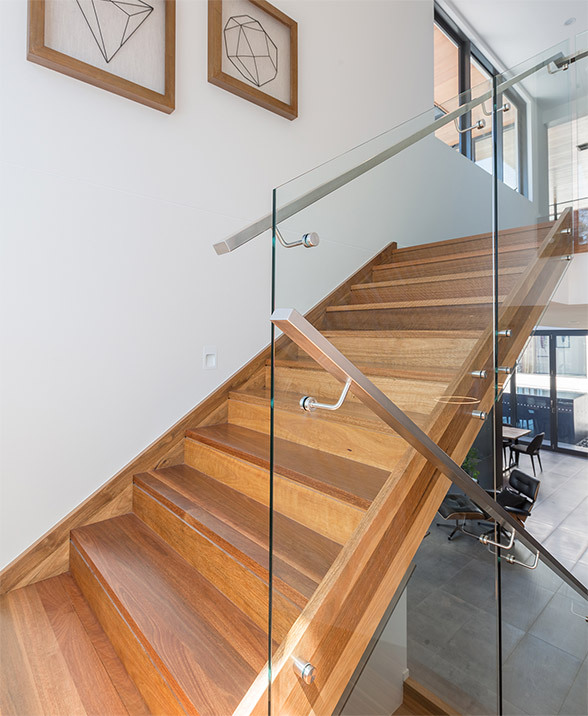 From open stairs, cut stairs and traditional stairs through to modern stairs and contemporary stairs, we’ve got the expertise to design, build and install absolutely beautiful staircases in your home. We have created thousands of staircase designs in the past, so are confident that we can create one that meets your needs. 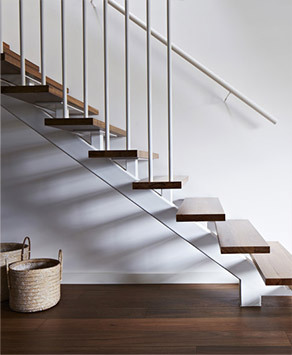 Take a look at our stair styles above for inspiration.